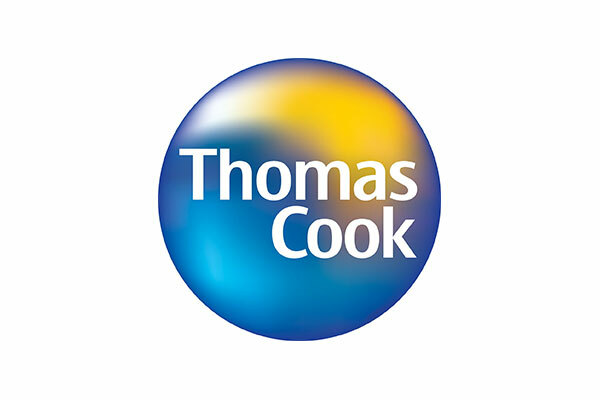 Enjoy 5% discount on any Thomas Cook branded holiday, the privilege card must be presented in branch to redeem the discount. In addition you will get exclusive Privilege Card rates on all foreign currencies. Please ask in branch for more details about this. Valid Monday – Saturday, 6 days a week – 9am-5:30pm.